Hi there! Today I'm doing a super exciting collab with Nabila from Hot Town Cool Girl. Nabila and I have been blogger friends for YEARS now, and to celebrate both of our 5 year blogiversarys which are so close to each other, we are doing a collab and will be sharing 5 Things I Really Want To Do. I have a lot of aspirations and am always saying 'ooo I must do this at some point', so thought I'd would compile a little list. Make sure you go check out Nabila's bucket list here. If you haven't heard of NaNo, basically it's a challenge which loads of writers sign up to and try to write 50,000 in one month (November). I've done NaNo before, but I 'only' (I'm still very proud) wrote 24k words that month (read about it here). I'm not taking part this year, however, although I definitely will next November!! I would love love love to one month reach that 50k and have a completed book - how cool would that be? 2. Go to the Blue Lagoon in Iceland. The Blue Lagoon is a geothermal spa near Iceland's capital, Reykjavik, and has a natural pool 'filled with minerals'. Apparently the water is baking hot but the outside air is freezing and it's an insane sensation, so I really want to experience it myself. 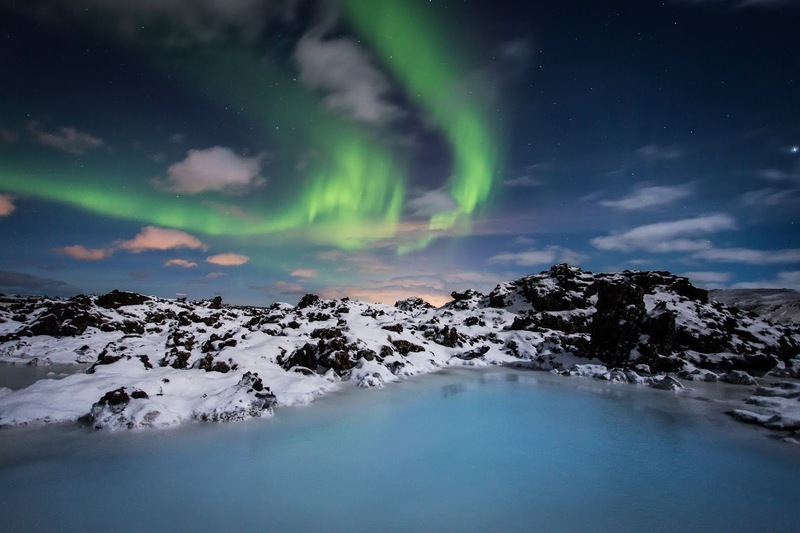 Plus Iceland is stunning so I definitely want to visit. Bonus would be if I could go and see the Northern Lights at the same time. 3. Go to a red carpet event. Either as a celebrity, or as a journalist/blogger covering event... I would just LOVE to be invited to a red carpet event; it would be such an honour and overall a fun evening. Plus, I'd get to meet all my favourite celebs. 4. Fly in a hot air balloon. I'm pretty sure I would end up being petrified, but it's an experience I definitely want to have done at some point in my life, I can imagine it would be so exhilarating (and imagine the Insta photos;)). And if I did do this, I'd definitely want to do it in some beautiful place like Paris or Rome, because of the incredible views!! I'm not sure why this is something I desperately want to do before I die... it just is!! Flying upper class has always excited and intrigued me, and I know one day I really want to save up money and splurge on that upgrade. Whether it's ACTUALLY worth the money or not, I'm not sure, but it's something that hopefully I'll be lucky enough to experience one day. Have you done any of these things? Were they fun? Scary? Not worth the hype? Let me know in the comments below!! And tell me what's on YOUR bucket list. Make sure to check out Nabila's post here: http://hottowncoolgirl.blogspot.com/2018/11/10-things-i-really-want-to-do-bucket.html. I have loooaaadddsss more things on my bucket list so let me know if you want to see a Part 2? I'll be back soon with some new posts (I've got some great new content coming up over the next couple of months). 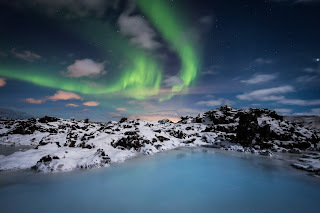 Ooh I'd absolutely love to visit Iceland and in first class, these are both things on my never ending bucket list too! Ok first I thought I already commented on this??? But I guess I didn't???? First it's so crazy how long we've known each other!! And that our blogiverseries are so close. Low key blows my mind. Second I loved this list! I want to add literally every single one of these to my list haha. It would be so cool to go on a red carpet! Or fly first class. And Iceland just sounds gorgeous.